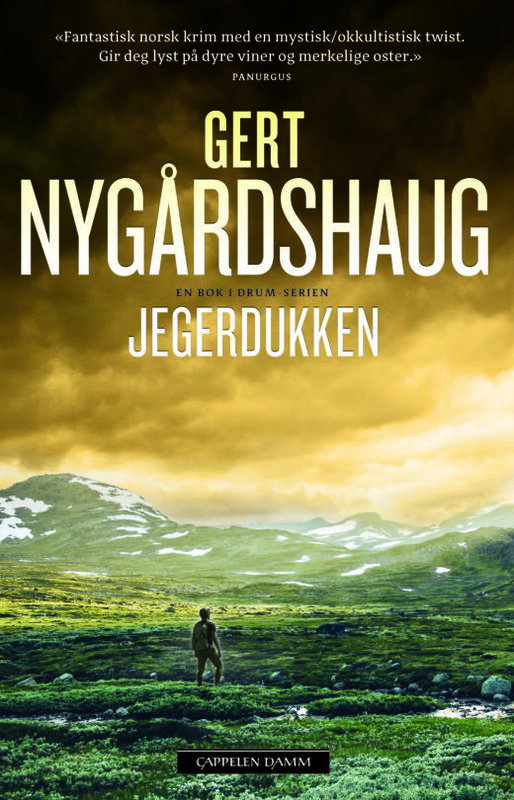 Gert Nygårdshaug was born in Tynset, the mountains of Norway. 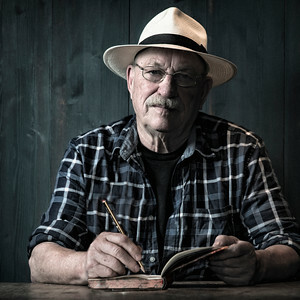 Since his literary debut in 1966, he is the author of nearly 40 books, both novels for children, poetry and fairytales- together with literary works, thrillers and crime novels. 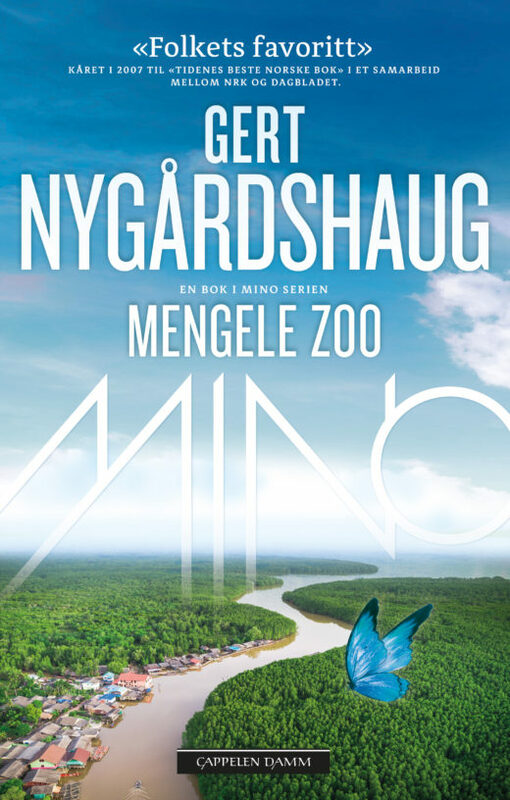 The trilogy of Mino (Mengele Zoo, The Heaven ́s Flower Tree and The Basin of Aphrodite) earned him immense recognition from critics and the public. 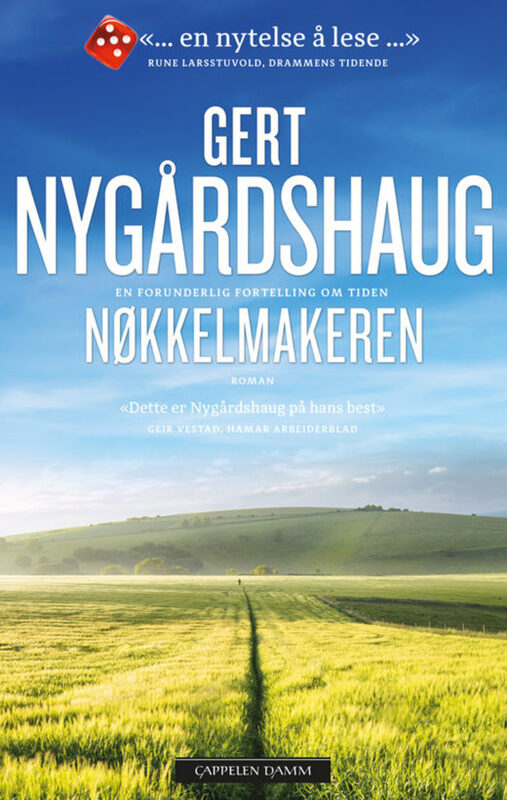 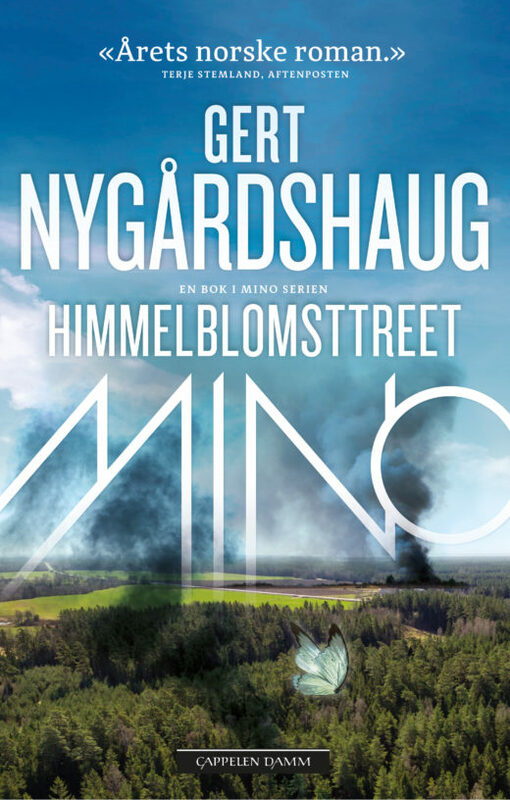 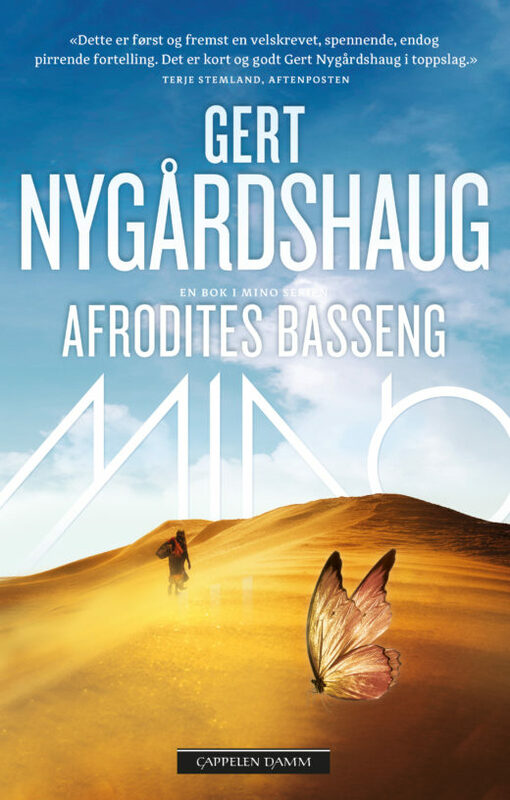 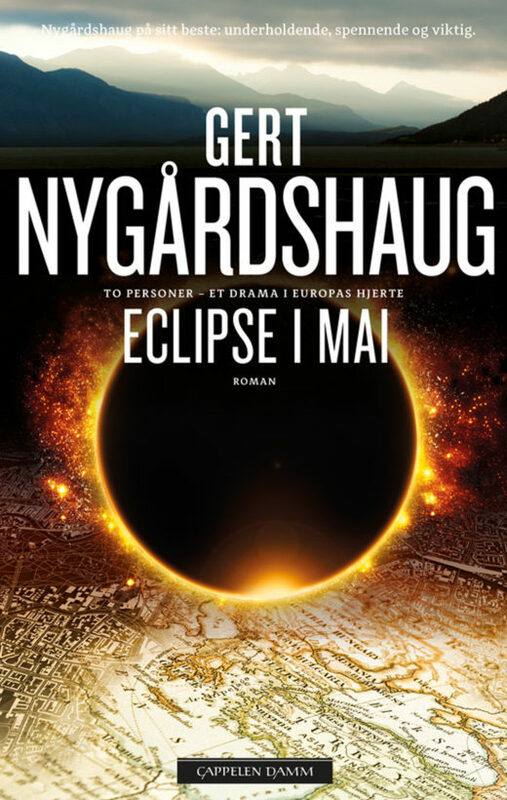 Nearly 400,000 copies sold in Norway, and elected Norway ́s favorite novel in the Norwegian international literature festival in Lillehammer in 2007. 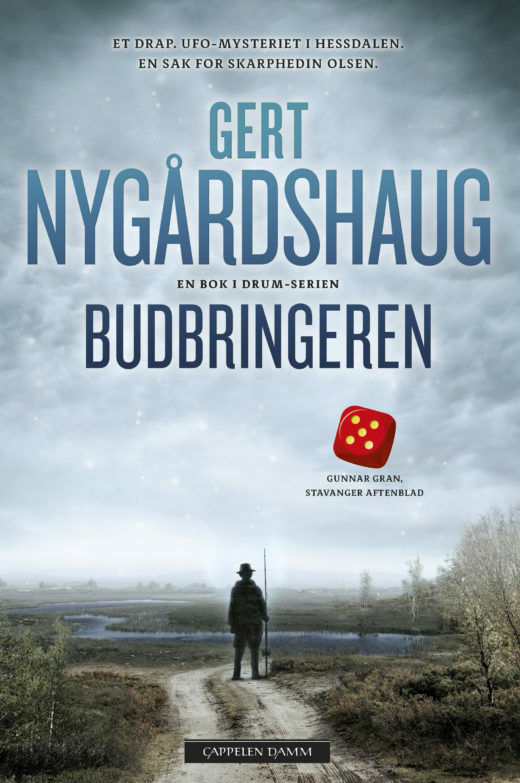 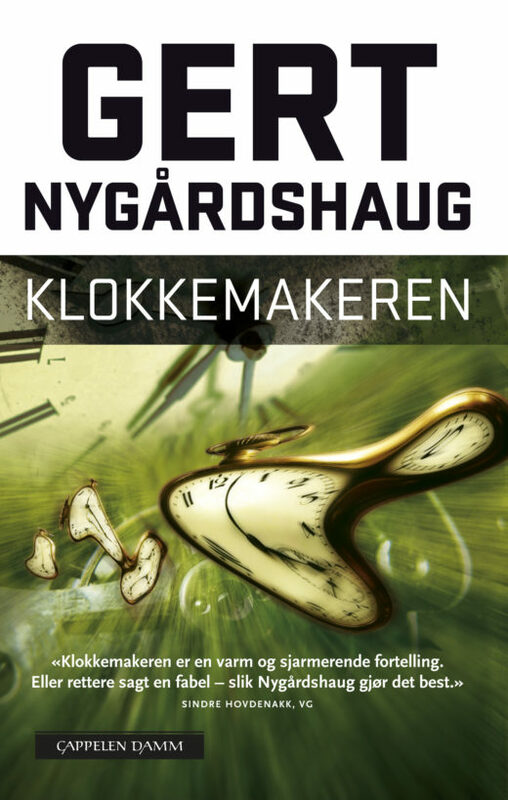 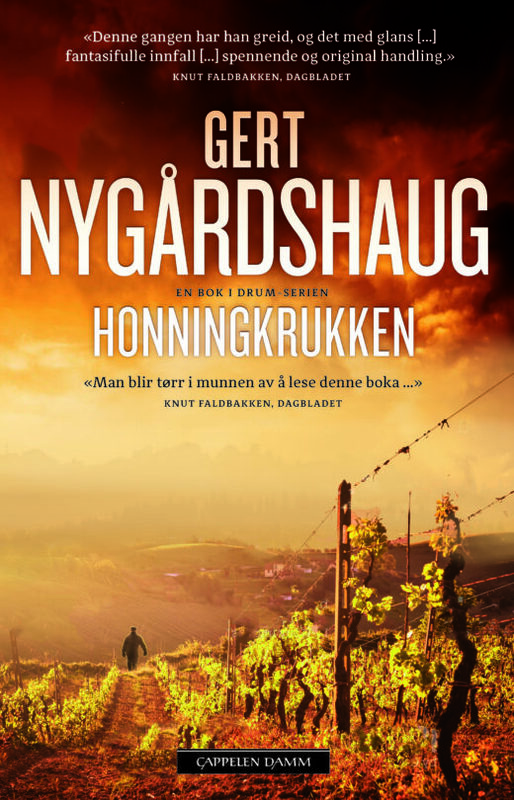 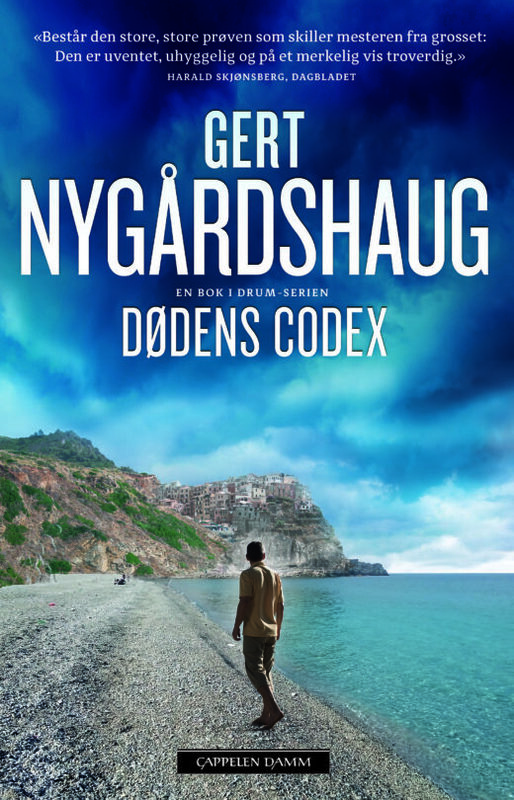 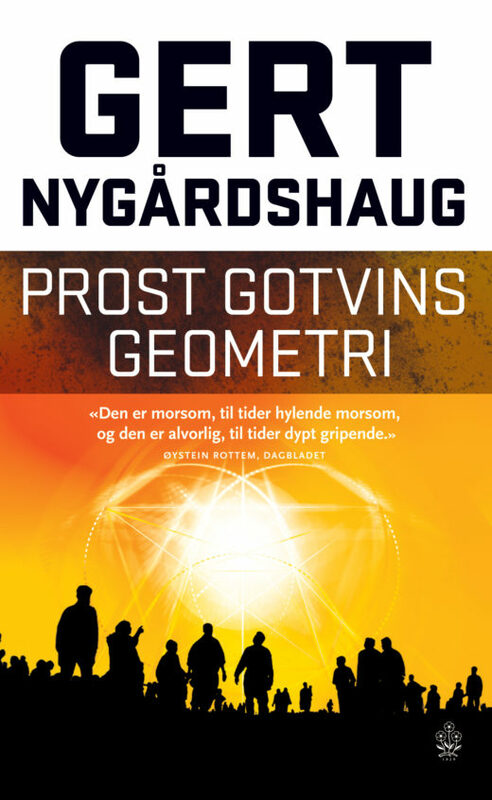 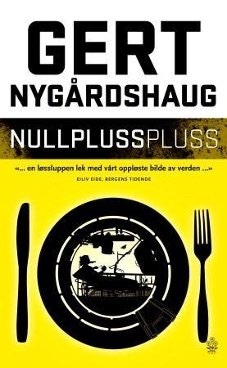 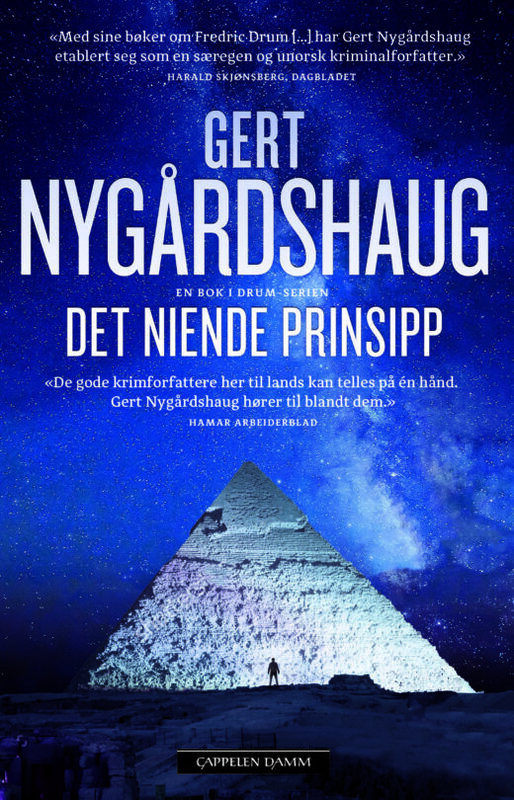 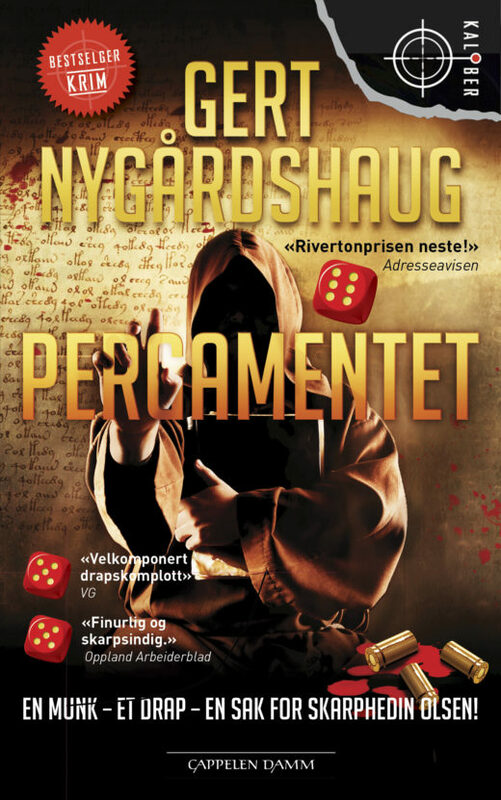 His crime novels where the main character is the chef and cryptologist Fredric Drum, also make Nygårdshaug appear regularly on the bestseller lists in Norway. 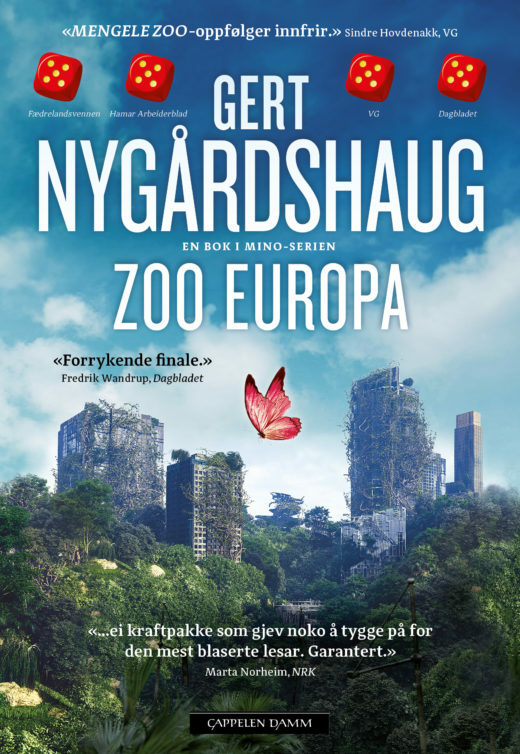 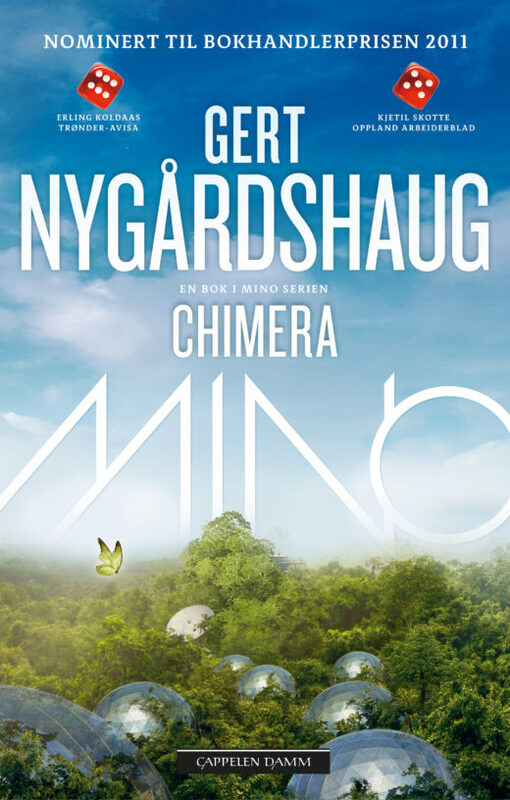 Concerned about the environmental cause, Gert Nygårdshaug fights for the preservation of rainforests, especially the Amazon, where he has spent much time.